역대 최저가~!이베이] 샘소나이트 pivot 20,25,29인치 3개 세트 여행용 가방 $159.99 :: 2cpu, 지름이 시작되는 곳! Enter code at checkout to redeem. Hurry, your coupon expires 7/22/18. Terms and conditions apply. PRIMO 코드 결제 단계에서 적용하시면 됩니다. 벅스 당첨되신분들은 추가 10% 적립입니다. 셀러가 샘소나이트이고 29" 선택하시면 그 안에 25, 20인치 2개 더 들어 있습니다. Strong, lightweight 100% polycarbonate material takes on travel without breaking a sweat. • Kick scratches to the curb with a stylish twill texture that protects against scuffs. • Slide, glider, push, and pull with spinner wheels that travel at the speed of you. 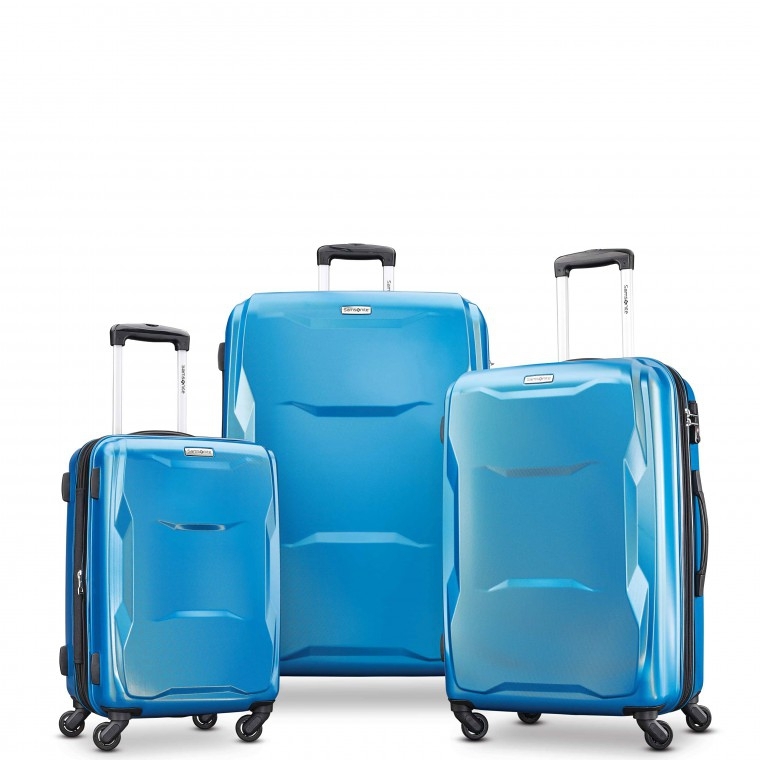 • Roomy shell design gives you ample packing space without the need to smoosh or stuff. • TSA-approved locks let the good guys in while keeping the bad guys out. • Set includes 20", 25" and 29" pieces. 사전 서면 동의 없이 일체의 정보, 콘텐츠 및 UI등을 상업적 목적으로 전재, 전송, 스크래핑 등 무단 사용할 수 없습니다.